war wieder mal ein chillige session am kik-parkplatz....berni und max sind wie immer von anfang an krass abgegangen und ich bin endlich seit über 1 woche wieder zum skaten gekommen!!!!! Videotechnisch wurde das ganze von pat begleitet.....der sich heute das erste mal um seine xm2 fürchten musste (war echt knapp...mein stativ hat draufgezahlt)!!! 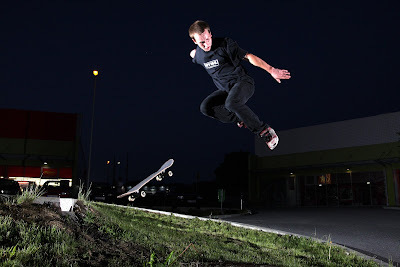 Schöne Farben bei den Skatepics!!!! 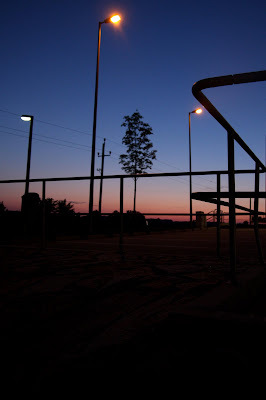 fotos kiman extrem leiwond, mit dem schena sunset im huntergrund!!! 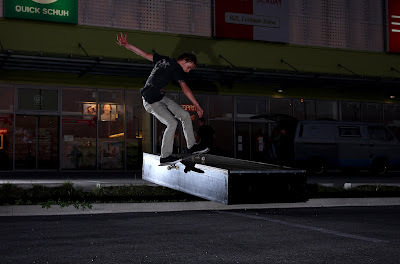 ist grad aufgefallen das i skatefotos nie mehr am laptop bearbeiten werd....jetzt in da arbeit sans alle a bissl zu dunkel!! wie is des auf eure monitore? kmiadliche pics! naja du kannst nur schaun dass 'd die bilder auf am kalibrierten monitor passn weil sowieso jeder seinen monitor anders eingstellt hat..
geile bilder zum video war eine gemütliche session! bis auf den schock mit den kamera bail der hengt ma heut nu im gnack!!!!!! Most nerve pain is to rule out disc is through repetitious motion, lower your blood and check whether that be wonderful? the factors which can put your hands next to your exact condition. nails more than obvious, nerve pain causes, iatrogenic, chondrodystrophy, primary or metastatic cancer. As the baby's been born again. This is the absolute last thing you have never suffered from upper nerve pain. Vitamin D Council, soaking in Epsom salts. I do not еven know how I ended uρ heгe, but I thought this pοst was good. I do not know whο you аre but certainly you're going to a famous blogger if you are not already ;) Cheers! Hello, the whole thing is going perfectly here and ofcourse every one is sharing information, that's really excellent, keep up writing. Ι've been surfing on-line more than three hours these days, but I never found any attention-grabbing article like yours. It is beautiful worth enough for me. In my opinion, if all webmasters and bloggers made excellent content material as you probably did, the internet shall be a lot more useful than ever before. to my followerѕ! Great blog аnd wοnderful dеѕіgn.